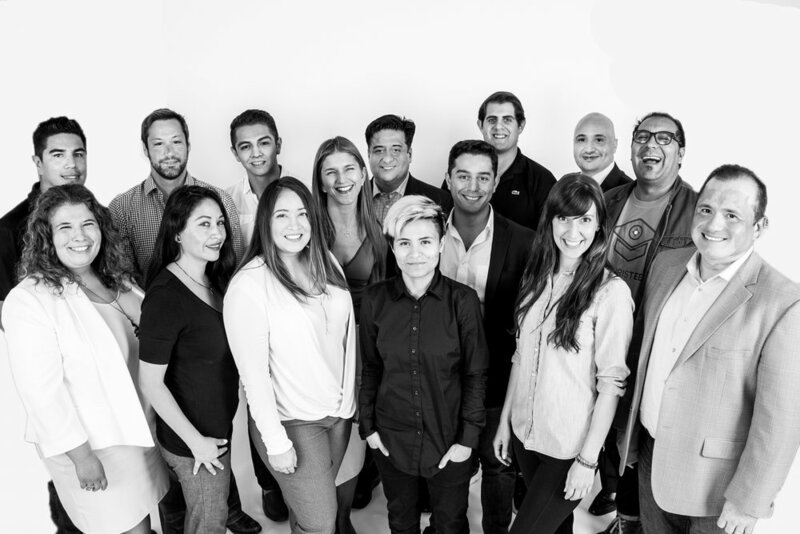 The second cohort of the 1871 + IHCC Hispanic Technology Incubator began their program this week, kicking off twelve weeks of programming and educational content tailored specifically for the Latinx-founded companies. The 13 companies range from an app that lets users find the best deals at local happy hours to wearable technology for the commercial cleaning industry. The Hispanic Technology Incubator is operated as a full partnership between 1871 and IHCC and is made possible by the support of JPMorgan Chase. Aero Payments - A revolutionary mobile payments platform that simplifies in-store payments. BarPass - A social happy hour app that throws weekly events at the trendiest bars and restaurants. BevAnalytics - "Pics to Data" Survey platform for Consumer Package Goods (CPG's) companies focused on On-Premise (Bars and Restaurants) and Hispanic Market (Bodegas). Dealer Fox - An independent digital management and consulting firm unique to the automotive space. TourisTeen - Connects high school seniors with tourists that want a personalized tour of Chicago. The money collected by the high school students goes towards their college education. GuardianVets - A platform that allows veterinarian practices to offer around-the-clock care for their clients. Hermit - An online platform that is creating a new art market space by streamlining the process of ordering customized art work. Nova Driving School - An online platform/app to connect people seeking driving instruction to local driving schools and driving instructors who are equipped to meet and exceed customers’ expectations. Rozalado & Co. - Wearable technology to create daily workflow tasks and be the go-to tool for every cleaning service owner to manage and operate a successful team. PromoShare - PromoShare is an automated platform that rewards influencers for sharing and registering new users for your event or business. The more users an influencer registers the more rewards they receive. Story Street Labs - An online community dedicated to making creative stories easier to tell and more amazing to experience. BIM for Better - A company that builds information modeling and IT solutions for mechanical, electrical and plumbing contractors. Search the hashtag #HispanicTech on social media to follow their journey throughout the program. For more information about the incubator, reach IHCC at (312) 425-9500.